This year’s Blenheim Palace Flower Show, which will run from Friday 21 June – Sunday 23 June, 2019, will have a circus theme. Now in its seventh year the unmissable gardening show returns to the Oxfordshire UNESCO World Heritage Site with a series of exciting new additions. As part of the spectacular event members of the National Association of Flower Arrangement Societies will be making circus inspired floral designs using a variety of cut flowers. The Show’s Artistic Director, multi-award winning designer, Mig Kimpton, is also embracing the theme by creating a floral carousel following the success of the beautiful Orchid Tunnel he built for last year’s show. He will also be hosting a series of floral workshops throughout the show. For the first time visitors will be able to explore 10 new Plant Borders, created and curated on site by independent gardeners each with their own theme showcasing what can be achieved in a planted border, the perfect inspiration for all gardeners. 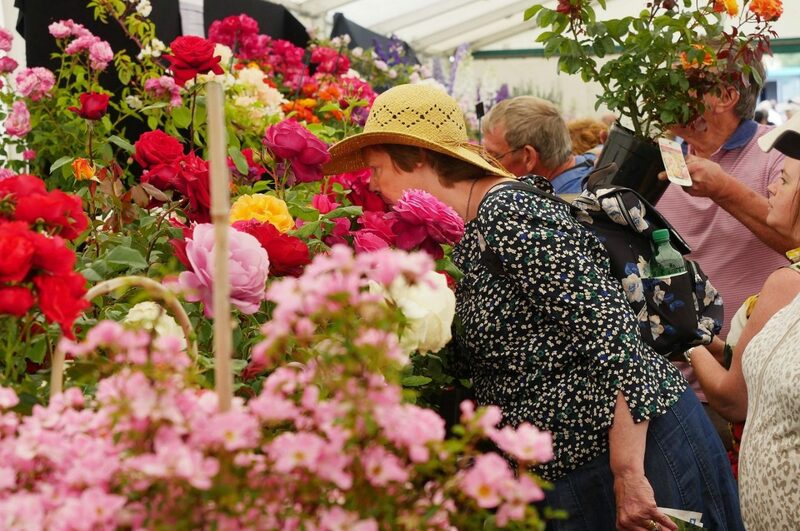 The horticultural show features over 300 exhibitors located around a Grand Floral Pavilion, which is situated on the South Lawn of the picturesque Palace, the birthplace of Sir Winston Churchill. Visitors can enjoy Garden Talks with experts and enthusiasts, fabulous food and drink as well as an outdoor Plant Village and live entertainment throughout the weekend. At the heart of the show will be the 20,000 square foot Grand Floral Pavilion featuring more than 30 floral displays and a large selection of flowers and plants from the UK’s finest plantsmen. Admission to the show includes entry to the Park and Gardens so visitors can also make a day of it exploring Blenheim Palace’s Formal Gardens and 2,000 acres of ‘Capability’ Brown Parkland. 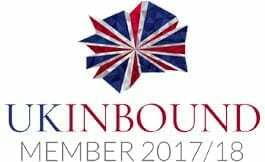 Why Visit: Discover an unmissable horticultural event set in the stunning grounds of Blenheim Palace.